MISC | DR Yiota: The BLOG because pursuing a JOYful life is a journey worth taking! 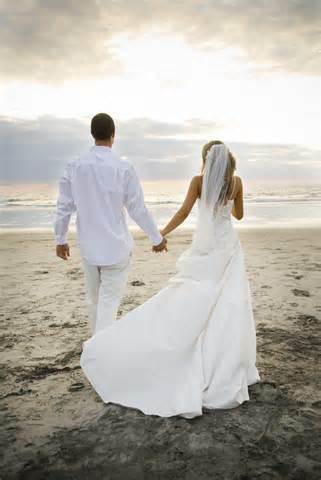 How might you imagine the outcomes of any stressors in your relationships might be different if you did? 2016 has been a challenging year at best for me as it took me close to five months to totally recover from a stage 3 lacerated liver injury. On top of the motion restrictions and physical exhaustion that accompanied my recovery, I have had a broken middle finger since the end of May which has imposed even more minor annoyances on my ability to perform even menial tasks and my independence in general. My dear friend who has made himself available to help me is surely getting weary of the “can you come over and help me with ___” text messages by now! What I’ve learned these past many months is that most people I know have no clue about how to encourage AKA support AKA help one another, and this truth makes me sad. It’s one thing to text a message that says “hope you are better today” and quite another to text “I’m coming over to walk your dog today” or “I’ll come over and vacuum the house for you” or “leave your dishes in the sink and I’ll come over and take care of them for you this evening” or “I’ll bring you a nice meal this afternoon” or “what groceries can I pick up for you today?” or “We will bring you some tennis balls for your walker” or even “I’ve been praying for you” ….. Do you get the point? 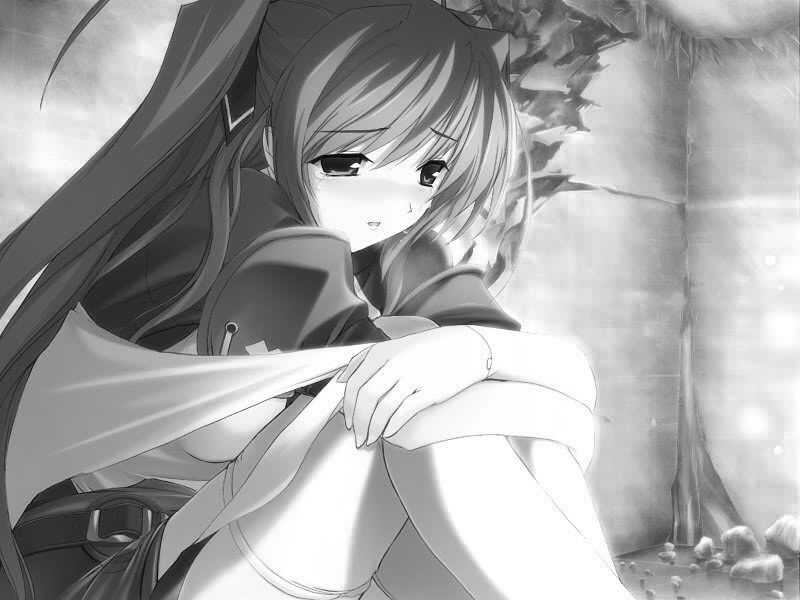 I found myself feeling depressed because I felt so isolated and forgotten by some who title themselves as friends on one hand, and on the other hand just wrote their absences off as “well everybody is busy and has their own lives to deal with” which is true for certain. But are we not called to help and encourage one another and even make time for others when assistance is genuinely needed? So when I heard Charles Stanley’s message this morning, I thought here it is ….. well said, and I’m going to share my thoughts once and for all along with his suggestions on how to encourage one another. He started with “We all need to be encouragers because we live in a world filled with discouraged people” to which I say “Amen!” and I’m going to actively work at being better about encouraging others myself! Join me! 9. Comfort them when they need it. Here’s an excerpt from the early days. George himself lied about his age to get away from home by entering the military in 1944. His fondest childhood memories were of his beloved bulldog Bosco, and George’s eyes teared as he would tell the story of how Bosco went goofy-crazy-happy when he returned home from the war while his mother turned her back on him in anger because he had left the home and not stayed to take care of the family. It’s taking me longer than initially predicted! 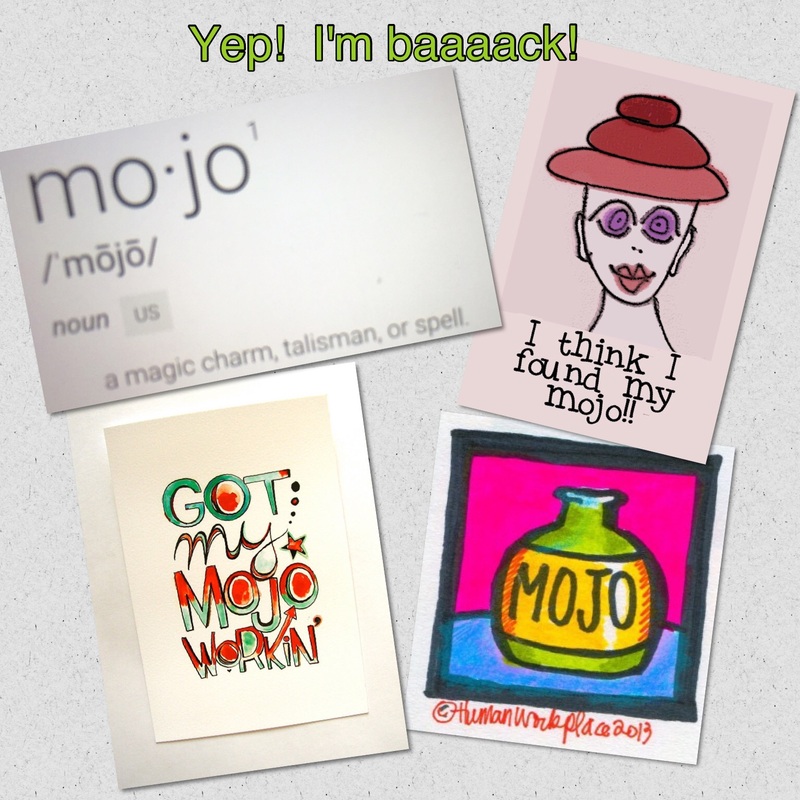 I don’t know where the time goes … I get to thinking I’ve got it under control and then I look at my blog and find I haven’t written in 2 months! It FEELS like just yesterday that I was so engrossed in the Simvastatin series that I can hardly believe I’m in my 4th month of recovery from that nightmare. I’m still having days of a very achy left leg BUT nothing even remotely like the pain that had me immobile last spring. As for me, I’m still praying my muscle damage isn’t permanent because although I am walking without pain, my leg still does not have the flexibility and/or function it once had prior to Simvastatin. 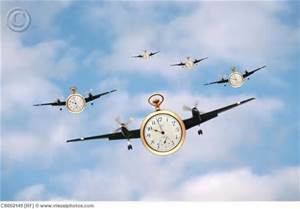 So back to how time flies …. I can’t decide if I am better with a paper or electronic calendar …. I just seem to miss so many activities in life, spend too much time being a lug on the sofa with my cat in my lap, and just generally waste time thinking about how I should write a post and then …. oh, I’ll write it later and later doesn’t happen because I didn’t MAKE it happen! Does anybody else struggle with time management like I do, and what helps YOU? I am asking for ideas! And ready for some summer fun! In some ways in regards to my struggles with Simvastatin, I feel like I’ve been to hell and back. I look back and in retrospect I wonder why I didn’t take myself to the ER on more than one occasion. I know I always worry about how much medical care is going to cost because even with decent insurance, the patient responsibility is high because of outrageous medical and hospital charges. I’ve learned a good lesson and that is to always take charge of my health by doing research and not stopping until I get answers and results. I care more about me than my physicians do at any given time. Anyway … I’m feeling great today. I haven’t needed to take anything for any tightness or pain in 7 days and don’t expect to any time soon! So I’m looking forward to some summer fun, and it seems fun is falling my way! I almost don’t know how to deal with it, and that makes me chuckle … It’s been so long that having fun is like a new gig for me, and I have a lot to relearn. So I’m definitely not a hoarder, or a pack rat, or a keeper of all things sentimental. I am, however, a clutter clown! UGH! Every holiday break or any vacation that lasts more than 3 days brings with it the desire to de-clutter … and I do! I just don’t understand how stuff just seems to reappear, though! NEW stuff! There are times I have actually experienced the “immobility” thing that goes along with too much stuff inside the house. Eventually the task of cleaning out and sorting through begins to feel overwhelming, and then whoa … nothing gets accomplished simply because I just can’t do it. Ever been there? So here I am with a few weeks off work for a much needed break after all I’ve been through the past many months, and all I can think about is “get the clutter out!” I started yesterday, and already I feel better about my domain even though only a few items are OUT! It’s funny how to create order one must create chaos … ever notice that? That’s where I’m at tonight, and I look forward to tomorrow feeling better about this de-cluttering thing I have going for myself. Mental clutter. Your mind becomes overwhelmed and your senses go into overdrive to process your surroundings. Wasted time. When your home isn’t in order, your frustration level soars when you can’t find simple, everyday items crucial to your well-being. 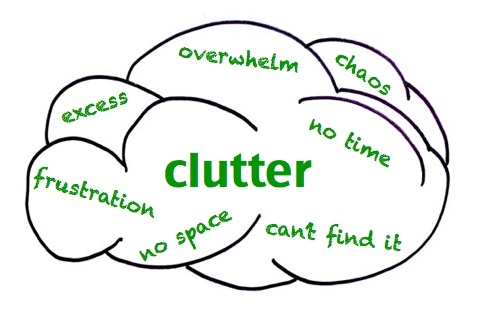 I can relate to all of these, and by the end of this week my goal is to feel clutter-free in my mind which will be evidenced by greater productivity in all areas of my life. What say you? Want to join me on THIS challenge? After watching my dear friend’s casket be lowered into the ground today, I walked away debating in my mind: is my invisible valentine-type heart filled with many holes of sorrow or has each loss contributed to one original hole so that now I have one gigantic vast void in that heart? Tomorrow starts a new chapter without Jeanine, and I will take a ride up to the lake for breakfast and a walk on the beach. Life goes on. What are losses like for you? The perception of a problem usually becomes a problem, so stick to the problem itself. 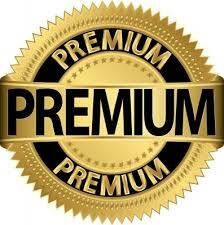 As you can see, I’ve upgraded to premium status on this BLOG site. What do you think of it? I’ve promised myself to really focus on my counseling practice and writing my book (first of 3 on my mind) this year. 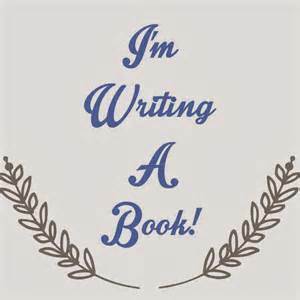 I’m wanting to learn more about ghost-writers, script-writers, and agents.